Choose from more than 1,200 slot and video poker machines, including some of the most popular games ever created. 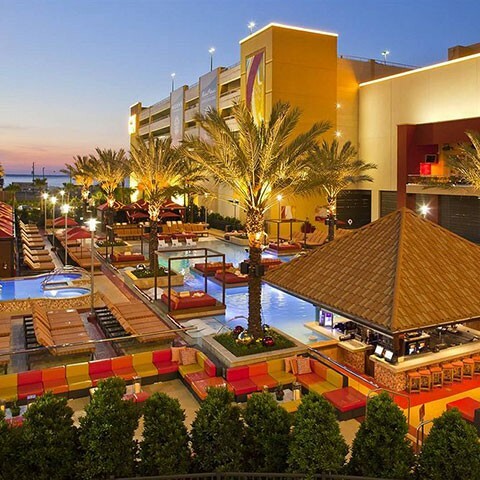 Try your hand at one of the red-hot tables at the Golden Nugget Hotel & Casino in Biloxi, Mississippi. Whether you’re an amateur or a professional, the Golden Nugget has some of the most exciting table games on the Mississippi Gulf Coast.